1. 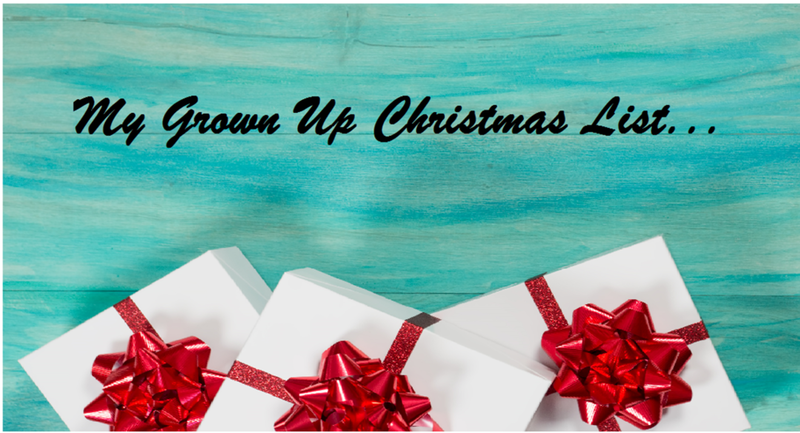 What would you include on your “Grown Up Christmas List”? When you consider your life would you consider asking God to deepen your awareness of those moments or life experiences in which you sense God’s presence? 2. Are you open to having moments over the next several weeks to “be still” and be open to God’s voice speaking into your life concerning how much you are loved? This is such a priceless gift we are given.